A team of PhD-level experts available to help improve the language quality of your manuscript. 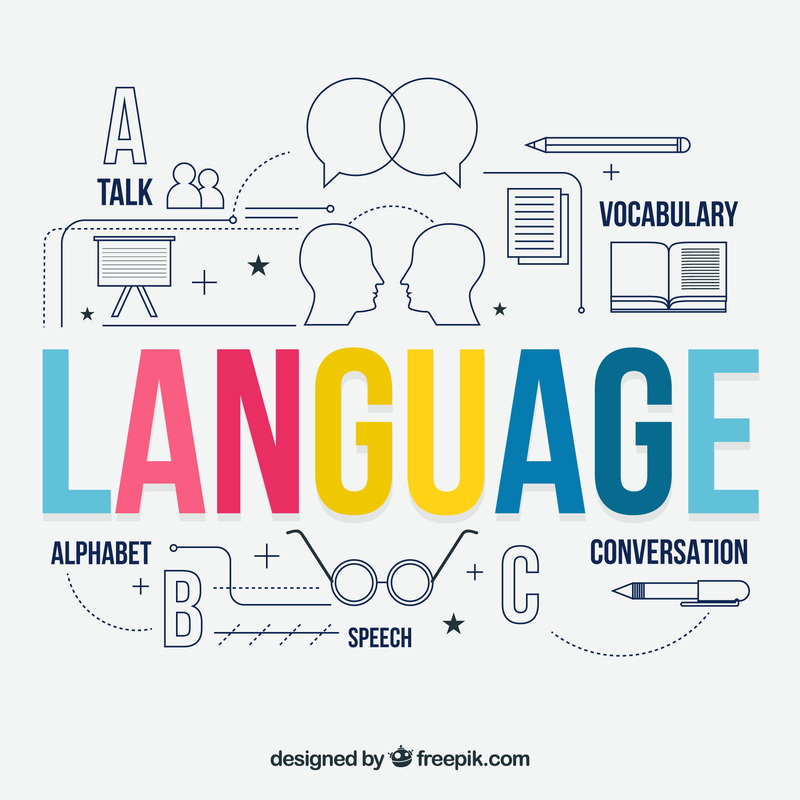 Available: Language editing services, Translation services. Standard and expedite services; affordable prices. 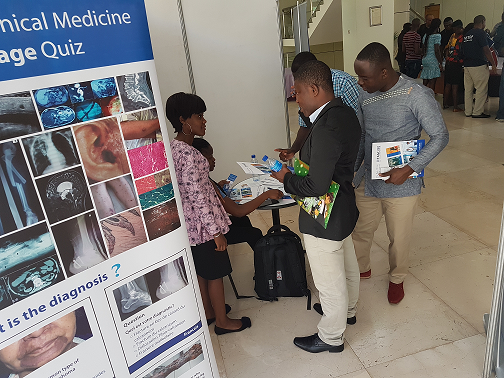 The dedicated team of the Pan African Medical Journal is available to offer special training to research institutions, universities or organization in need of academic writing and publication skills for their staff. We offer an integrated and complete environment for the management of scientific conferences through the combined strength of the PAMJ Conference Management System and PAMJ editorial officers. We offer a range of services to authors on their published articles; including printing of issue covers, high definition printing of article PDF. We offer a range of services to authors to improve the writing quality of their manuscripts. Find below the range of language editing and document translation services we provide. Our technical writers and PhD level native speaker review the quality of the language of your manuscript or any other technical documents such as meeting reports (English or French) and improve it; hence increasing its chances of being accepted for publication. The task shall be accomplished within a reasonable time frame by our bilingual technical writing team and professional translators. Work ethics: Privacy and confidentiality of all scientific works submitted to the PAMJ web shop is of utmost importance. Learn to communicate science: Invite PAMJ professional team of trainers for a on site training on how to write and avoid immediate rejection. This course peeks in the mind of journals editors when assessing the “publishability” of a manuscript. What do journal editors look at? What are the capital sins that will surely get your manuscript rejected? Course format: This training will take place through conferences, workshops and mostly through the establishment of Centers for Excellence in scientific writing, set-up throughout the continent, in collaboration with established institution involved in research (Universities, research centers, research bodies, NGOs etc...). The course will lead to a certificate co-signed by PAMJ and the hosting institution. A proposed content of the curriculum is provided below. This course stems from 7 years and more than 5000 manuscripts processed by the Pan African Medical Journal and will introduce the participants to the fundamentals of scientific writing. The course intends to cover aspects related to structuring a manuscript for submission to a scientific journal, appropriate data presentation, etc... In addition, the concept of Open Access publication/journal, criteria for selecting a journal, what journal editors want and how to avoid immediate rejection are included. This section will cover basic aspects of publication ethics using COPE (Committee on Publication Ethicshttp://publicationethics.org/) material: plagiarism and plagiarism detection, authorship disputes/issues, duplicated publications, dealing with editors, disputes. Concepts of ethics in research can be introduced here: inform concern, privacy protection, vulnerable groups, ethical clearance and institutional review boards etc... with recent or past case studies. The publication of near to 1500 manuscripts in PAMJ and the review of more than 5000 more has taught us that basic statistical concepts are sometimes misunderstood by authors: the objective of this course is to fix that by providing participants with basic understanding of key statistical concepts: some examples are: types of study design: cross sectional, prospective, retrospective, notion of chance and statistical significance, simple random sampling, comparison of means and proportion, notion of risk; and other useful statistical concepts. The course will be taught using Epi Info or R, free statistical packages. Contact services@panafrican-med-journal.com to book a course. An integrated and complete environment for the management of scientific conferences, from participants registration, submission of abstracts, peer review, conference program, badge printing and many more (Watch the intro video). 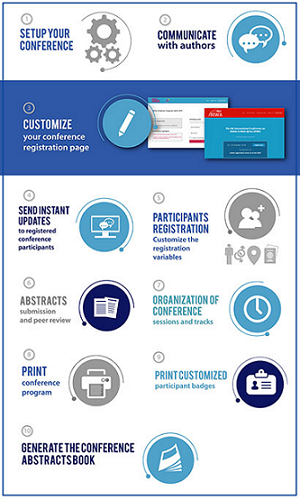 Conference secretariat services such as: payment, badge printing, participants management, conference committees management, various announcements, etc..
Get access to the conference system and manage your conference, participants and organizers. In addition, you can get the proceedings of your conference published in the PAMJ - Conference Proceedings. For more, visit the PAMJ-CMS Official page. 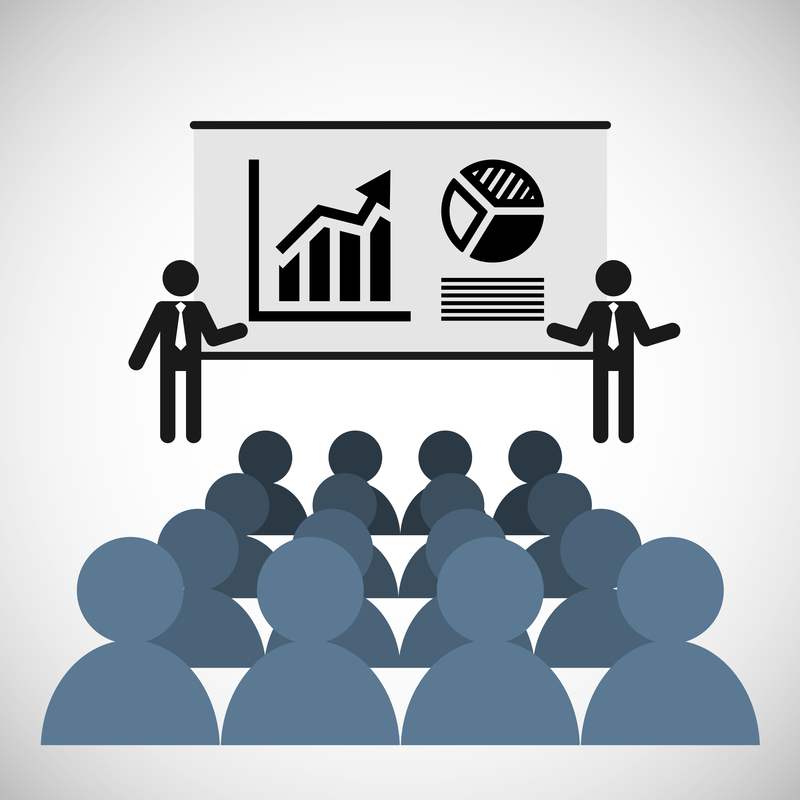 Contact services@panafrican-med-journal.com for a demo or to order our conference services for your next conference. Find below the range of article services we provide. Order the high definition cover of the issue in which your article was publised. This will be delivered to you by regular or expedite mail. Order professionally designed, high quality, full color reprints of your published article, on the paper of your choice, mailed to you through expedite mail. Display a high defnition, full color poster (from A3 size) of your published article in your office, lab or class. The poster is printed on high quality paper of your choice. We provide expedite postal services for all request worldwide. 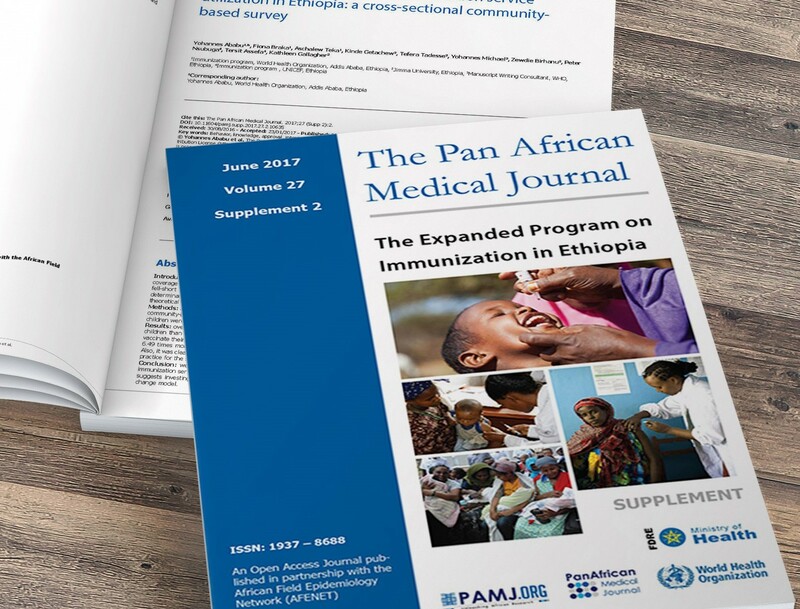 PAMJ services is a product of the Pan African Medical Center for Public Information and Research (PAMJ-CEPHRI/ThePAMJ.org), the publishers of the Pan African Medical Journal. Kenya: 3rd Floor, Park Suite Building, Parkland Road, Nairobi.